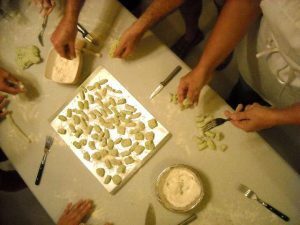 Rome cooking classes – Cooking classes with a professional chef, Private Cooking courses a gastronomic cultural experiences in Rome. Private Lessons.. Cooking courses designed to practitioners of food and wine sector, through educational stages and laboratories. 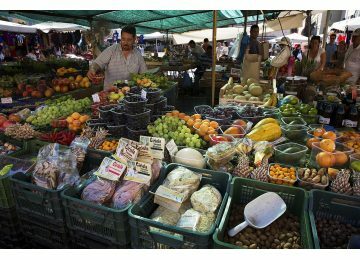 A real Cooking class with a professional Chef in Rome – Become a ‘Chef in a Day’! A Cooking Class Experience in Rome with your personal chef. Rome cooking classes – The cooking classes take place in a cooking school, Private Cooking courses a gastronomic cultural experiences in Rome. Private Lessons to learn how to cook real roman food with best ingredients. 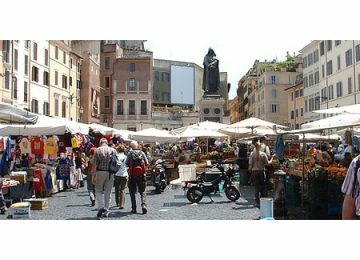 Explore Rome’s markets, your culinary experience off with a visit in Rome’s top markets in the most charming neighbourhoods. 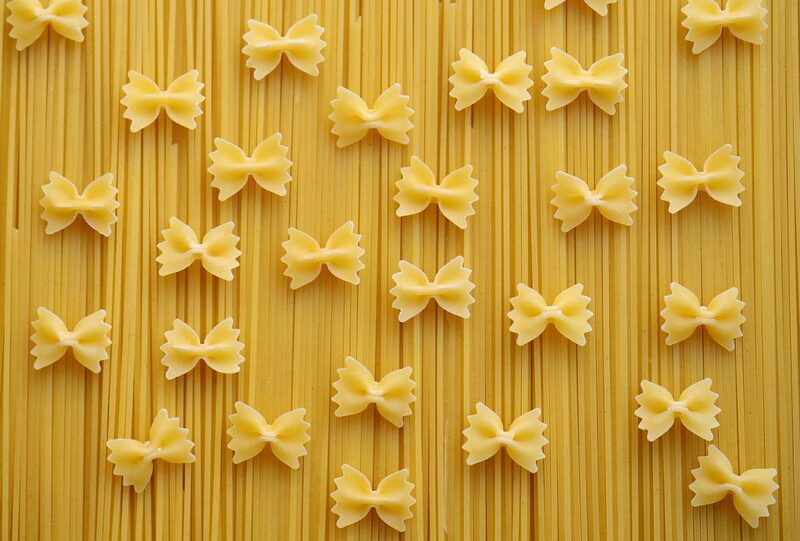 Learn how to Cook famous Italian dishes. Cooking classes for small groups or for individuals. 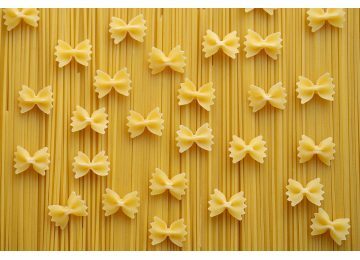 Cooking holidays and cooking classes in Rome have been designed to share our passion for Italian cuisine. Upon booking, please email us with any food allergies or preferences you may have. We are happy to accommodate you. The cooking classes can be vegetarian based, the Menù of the cooking classes can be either meat or fish or vegetarian based, so please let us know what you prefer while booking. 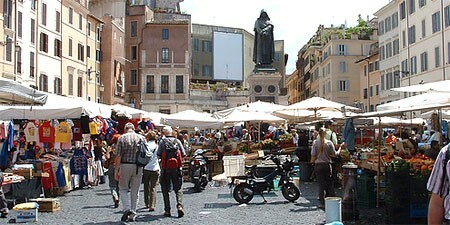 Rome cooking classes – The price does not include the price of products, tastings and meals. Customized cooking classes small or big groups. 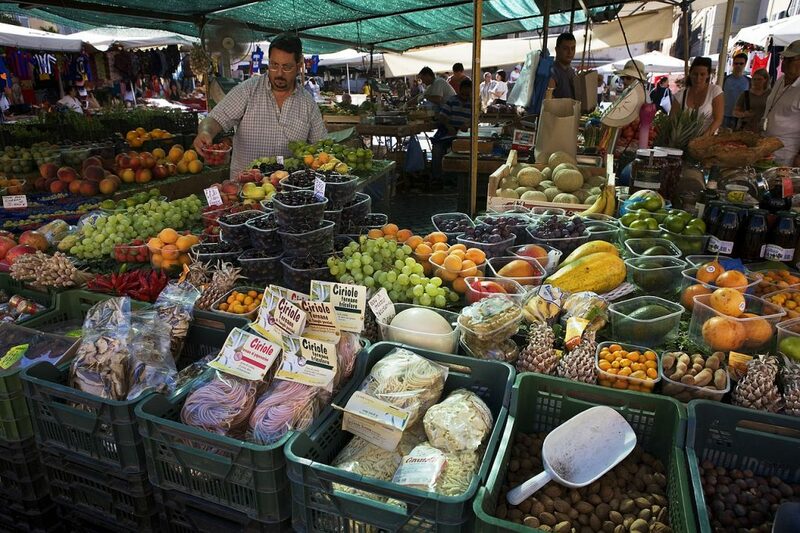 The food markets are only open in the morning and are not open on Sundays. If you must book on a Sunday, we will make alternative modifications to your program in order to best accommodate your request.